While natural gas prices have weakened in recent weeks on speculation of a return to normal or even warmer winter conditions, the energy-related ETF strengthened Monday on potential bets for colder weather ahead. 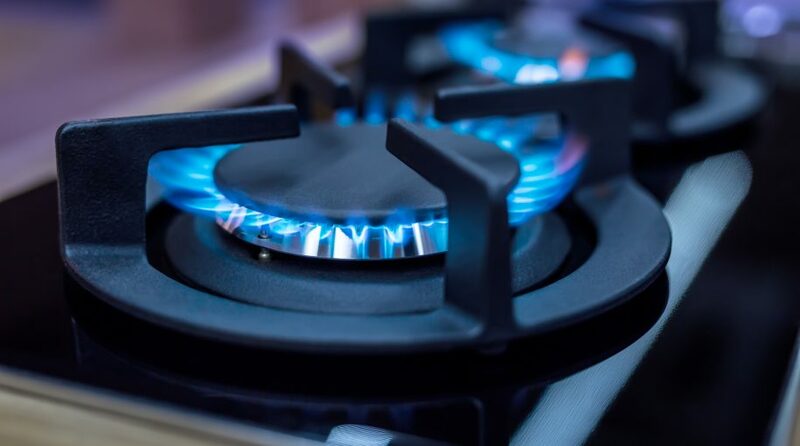 On Monday, the United States Natural Gas Fund (NYSEArca: UNG) gained 5.0% as natural gas futures added 5.9% to $2.77 per million British thermal units. Traders also capitalized on the turning sentiment with leveraged long ETFs. For instance, three-times leveraged-long VelocityShares 3x Long Natural Gas ETN (NYSEArca: UGAZ) surged 14.1% Monday while the ProShares Ultra Bloomberg Natural Gas (NYSEArca: BOIL), which takes the two times or 200% daily performance of natural gas, advanced 9.0%. The natgas market has suffered through falling prices despite lower inventories. For instance, UNG declined 17.5% over the past month and 44.1% year-to-date. Meanwhile, the U.S. Energy Information Administration has revealed that natural gas inventories fell by 69 billion cubic feet or 1.8% to 3,626 Bcf on December 1–8, 2017. Furthermore, U.S stocks of natural gas were 3.626 billion cubic feet as of last week’s end or 5.3% below levels the same week last year and 0.7% below the five-year average.